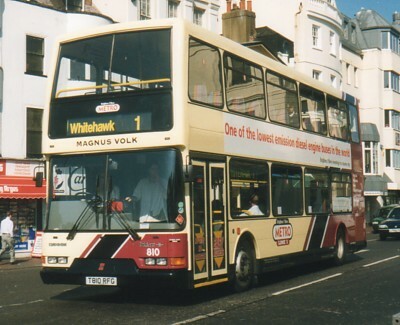 810 Dennis Trident - carried name since delivery in April 1999, originally on METRO Line 1 then repainted into new livery in January 2004 and then METRO Line 7 from April 2004. 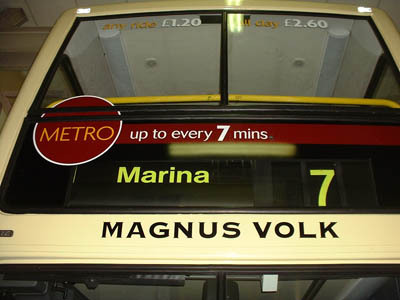 Metro 7 branding removed January 2011. 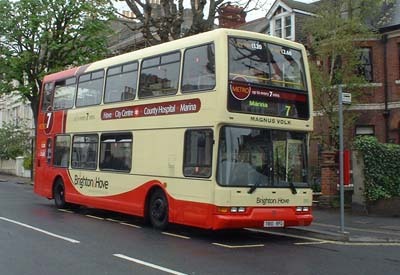 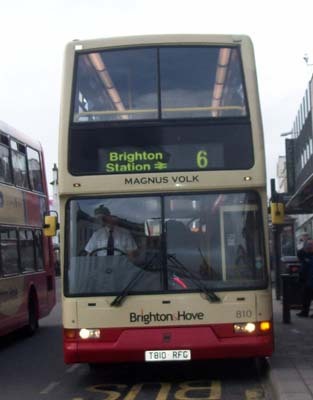 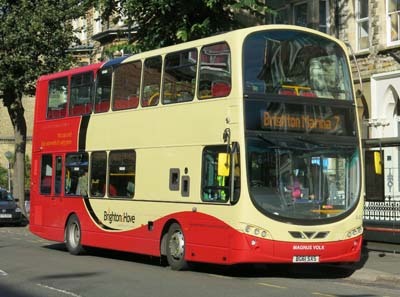 Bus sold in May 2011. 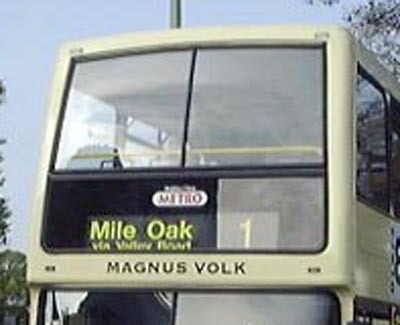 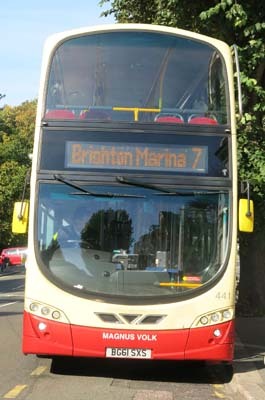 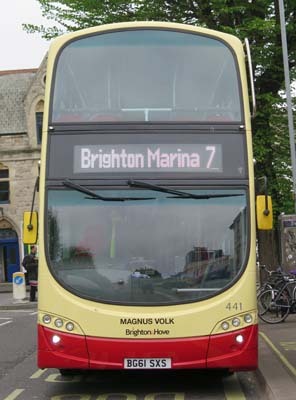 New bus 441 arrived in January 2012 and took up this name on Route 7. 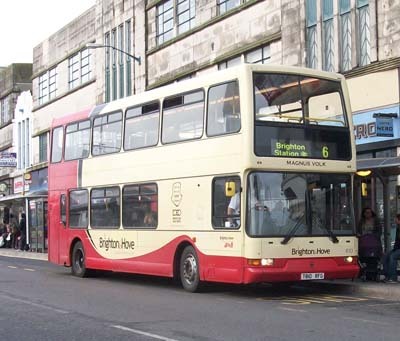 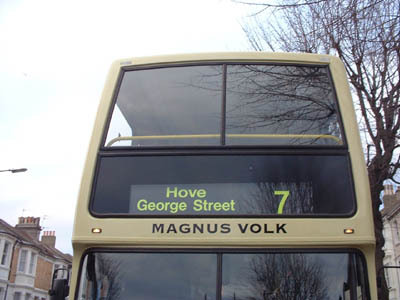 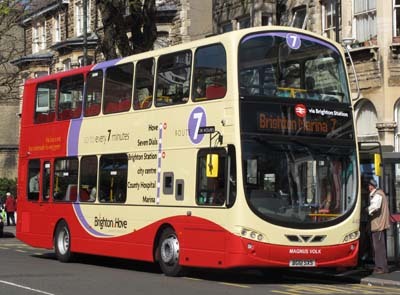 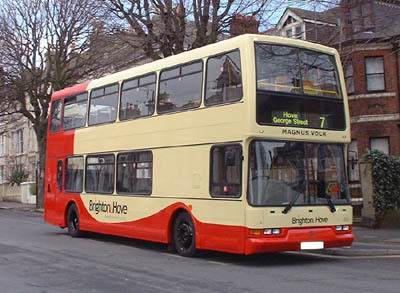 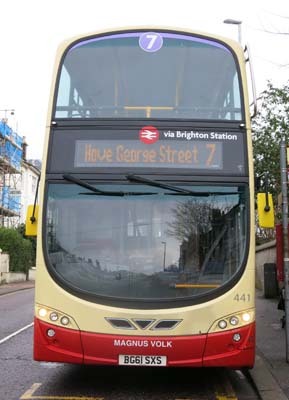 Route 7 branding removed October 2015. 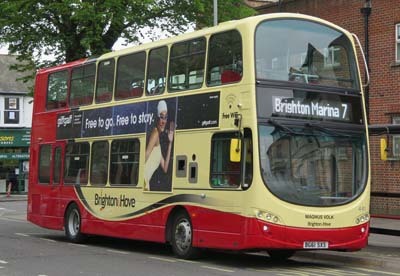 Repainted into revised livery April 2017.